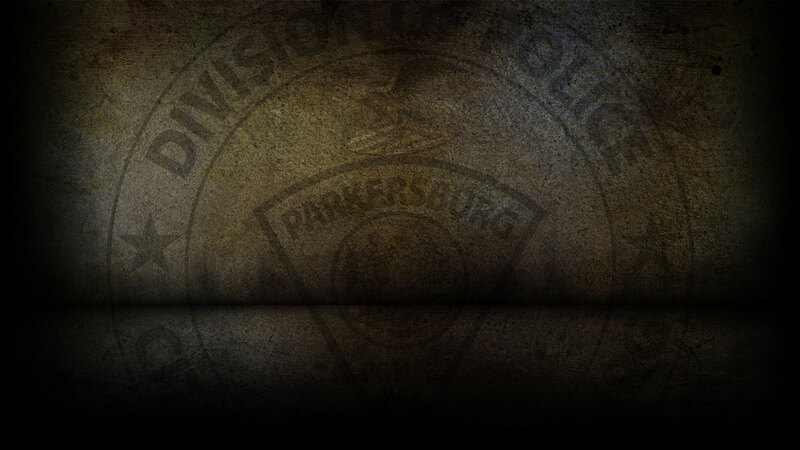 On 1-30-2019 the Parkersburg Police Department responded to 97 calls for service. Burl Waggoner, 26 of Elizabeth, WV was arrested on 1/30/19 on a warrant for Destruction of Property. Elizabeth Loscar, 36 of Parkersburg was arrested on 1/30/19 for Public Intoxication and Disorderly Conduct. On 1/30/19, officers responded to 13th Street in reference to a stolen vehicle. On 1/30/19, officers responded to PPD Headquarters in reference to a petit larceny. On 1/30/19, officers responded to 29th Street in reference to a stolen registration. On 1/30/19, officers responded to two motor vehicle accidents.